Hello everyone, this is Lorry and I am very thankful that helped me with some of my last questions! I have other questions in store. This time they are about smoothies. I have heard that it is possible to do some portions of this drink for every day and that it is healthy to consume them in order to lose weight and just feel lighter and healthier. I guess it would be pretty cool if I added smoothies to my everyday menu. My diet is sort of boring and I’ve been dying for a little something tasty, up to the point when I had a risk of buying myself a bucket of ice cream. I want to get here some recipes for really healthy cocktails – doesn’t matter if fruit or vegetable, just tasty. I also want to know some recipes for season fruit (vegetable) drinks. It’s easier to make smoothies during the summer, but it’s not easy gaining access to some fruit in the fall and winter. I’d also appreciate a small guide in spices that I can add to my drink and what fruit (vegetables) they are compatible with. Thank you for your answers! Looking forward to your answers! Hi, Lorry! 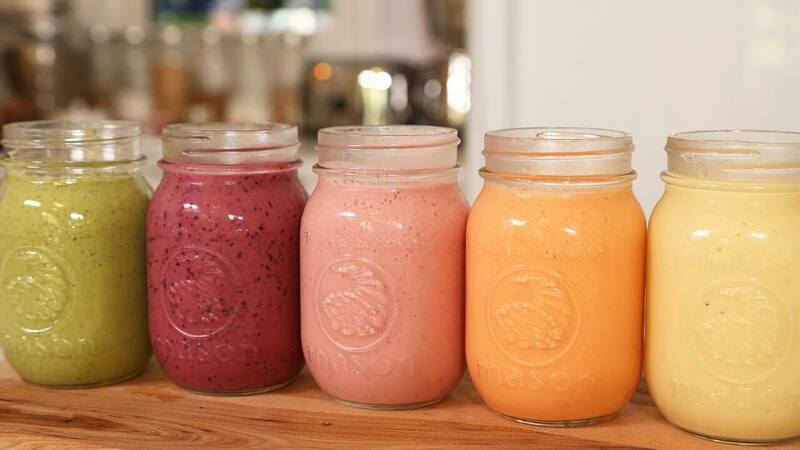 It is definitely good to add smoothies to your daily diet! You should not hesitate at all! I hope you are using a freezer, it is necessary for my favorite recipe – winter berry smoothie. It is like a treasure for me. When you are missing the taste of summer it is just what you need for a better mood. It is all about your favorite berries but the hush-hush ingredient is apple cider. Perfect combination! For one serving you will need around 100 grams of frozen raspberries, blackberries, gooseberries, huckleberries, lingonberries etc (the list is pleasantly rich), 250 grams of apple cider. If you want to make it more sweetened you can add a bit of honey. I am not a fan of syrups but it may be an option as well. 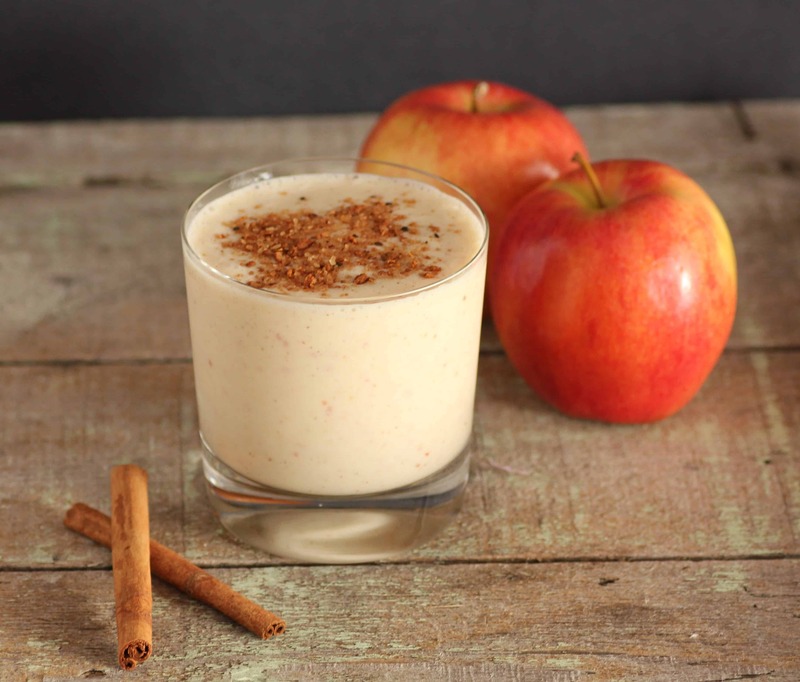 Process the ingredients in a blender until smooth, add honey and enjoy your healthy snack on a cold winter day! Bon appetite! This is another one I adore to fix. It is called “Apple Pie”, quite autumn-like, right? The portion is for a large serving or you can share it for two. It is also with apple cider but you can replace it with some nice apple juice. 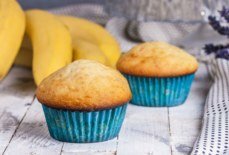 So you need to have a banana (preferably frozen), 250 grams of milk (apart of traditional one, almond or coconut is nice too, a homemade one is very advisable), 250 grams of cider or juice, your favorite natural sweetener (I usually add honey), a teaspoon of cinnamon, a little bit of nutmeg powder, ginger and cloves to your taste, some ice cubes. You know what to do, right? Blend everything until the texture is creamy and smooth. A little bit of cinnamon on top makes it all perfect and complete. And even healthier. Enjoy!